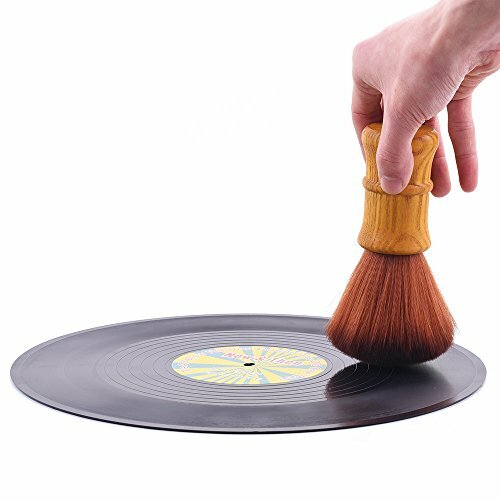 Turntable Vinyl Record LP Cleaning Anti-Static Brush Cleaner by Fosi Audio at Home Entertainment Centers Online. MPN: Brush. Hurry! Limited time offer. Offer valid only while supplies last.